The Parker entrance ramp to 147 is, I think, one of the oddest highway entrance ramps I've ever used. 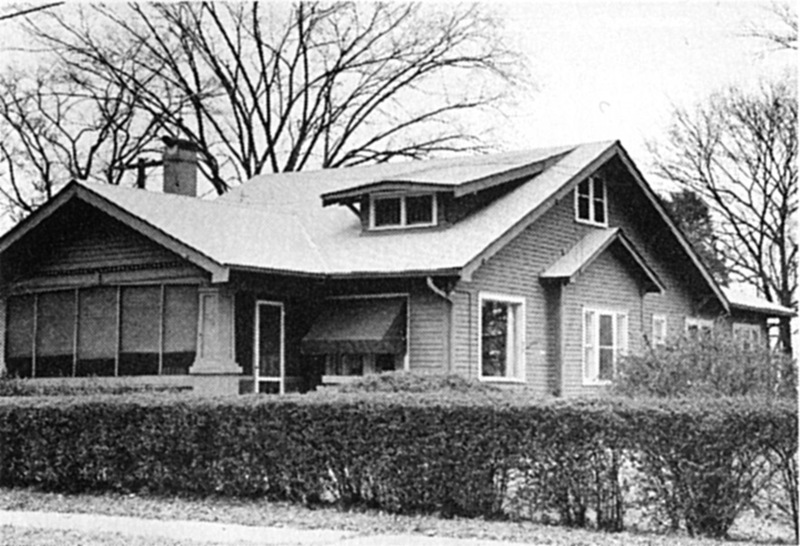 How did this Craftsman bungalow end up on one corner of the Stagg (Greystone) property? 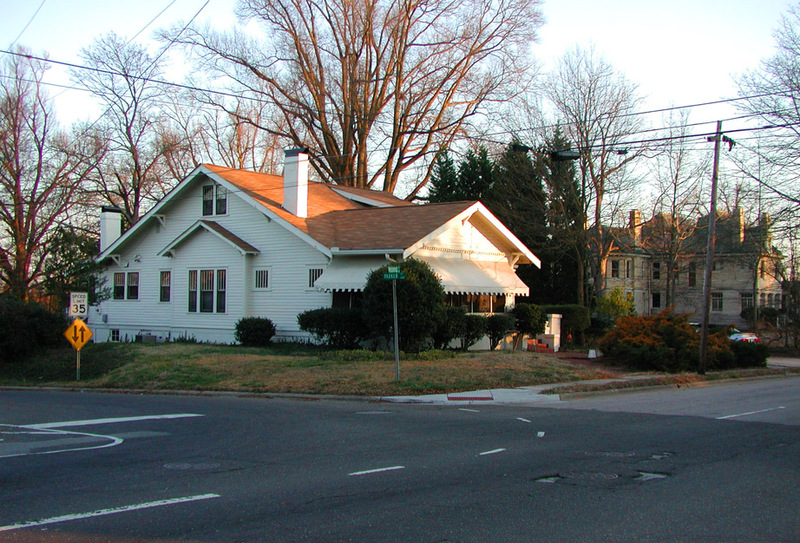 Per the Historic Inventory, when Stagg's daughter married JL Hackney, Stagg moved an existing two story house that had built at the turn-of-the-20th century off of this corner - to 914 Shepherd St. - and had this house built for the couple. It still stands today, albeit at the entrance to the Durham Freeway rather than the quiet little Parker St. which ran down the hill to a low-lying intersection with Duke St. before the Freeway was built.